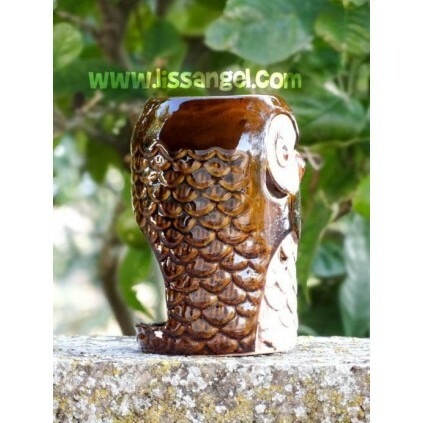 Our original oil burners for aromatherapy are special because of their shapes and details of animals that make them unique. 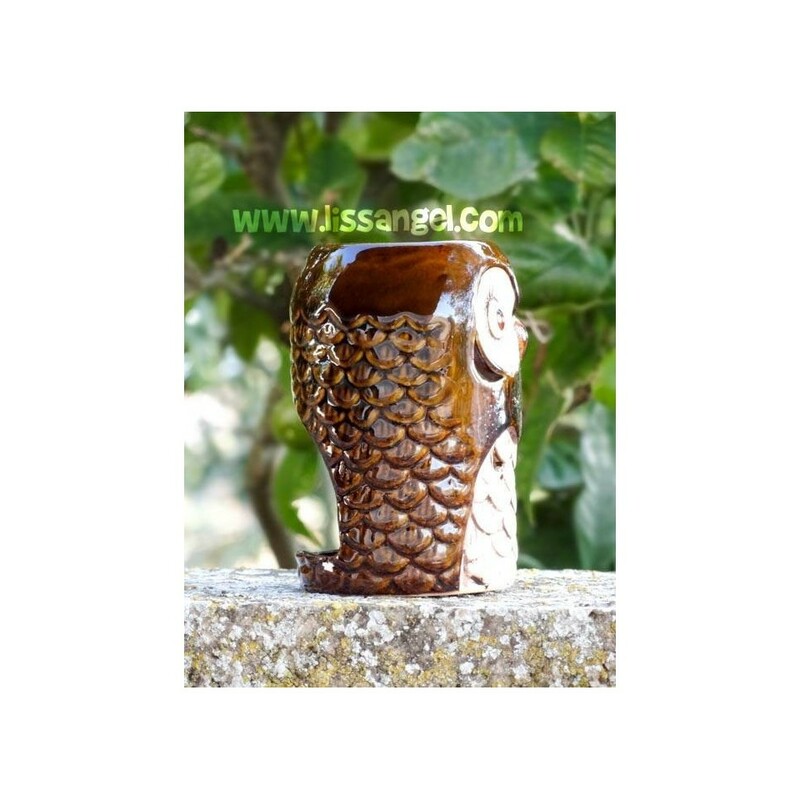 In this owl shaped two-color model, you can appreciate the quality of the burner just by having it in your hand. 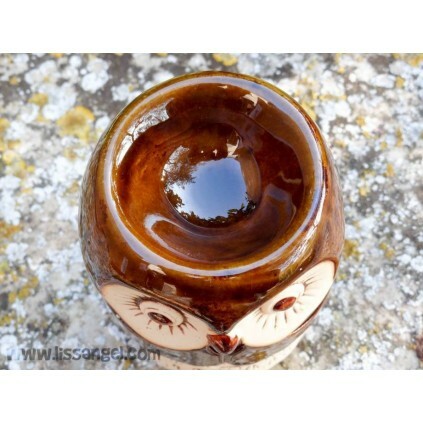 Made of ceramic, painted and varnished. 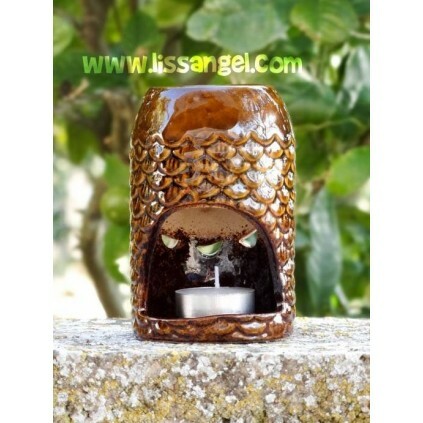 We give you a candle for free with the purchase of the burner. Take a look at the "Accessories" tab, to choose the fragrances you like. 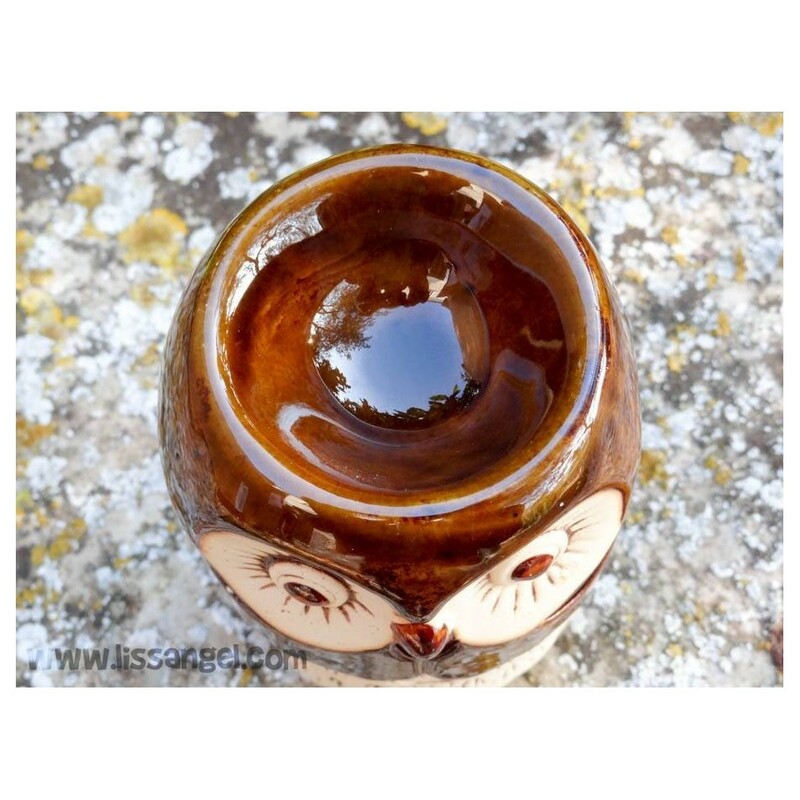 - Use only specific essential oils to burn, any other product unfit could give harmful fumes to people. The ones that we offer you in the tab "Accessories" are suitable for this purpose.